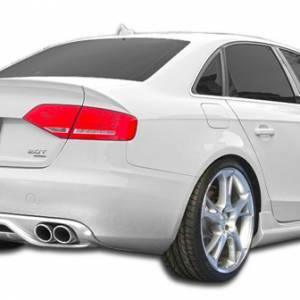 DOOR BLADES / DOOR BAR / SIDE BLADES FOR Audi A4 B6 B7 8E. S-LINE LOOK. 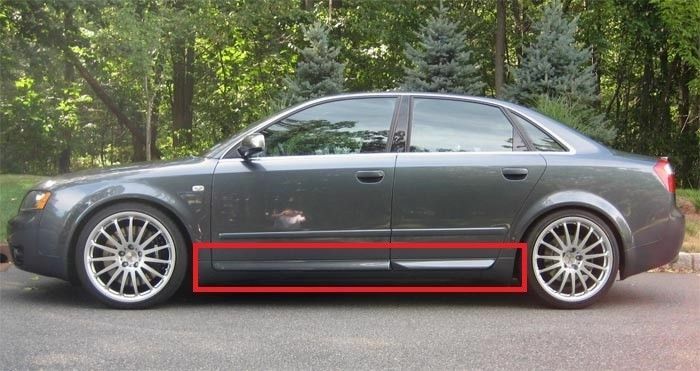 AVANT / ESTATE OR SEDAN / SALOON. 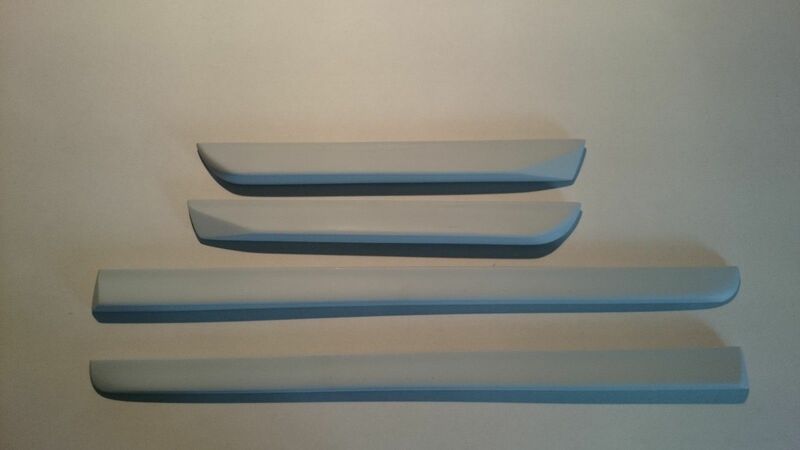 PARTS ARE UNPAINTED, THEY ARE ONLY COVERED WITH GREY BASE. All kits are sold as unfinished products, prep-work (i.e. sanding, cutting, filling, body work and primer) and painting is required for the best finished look. 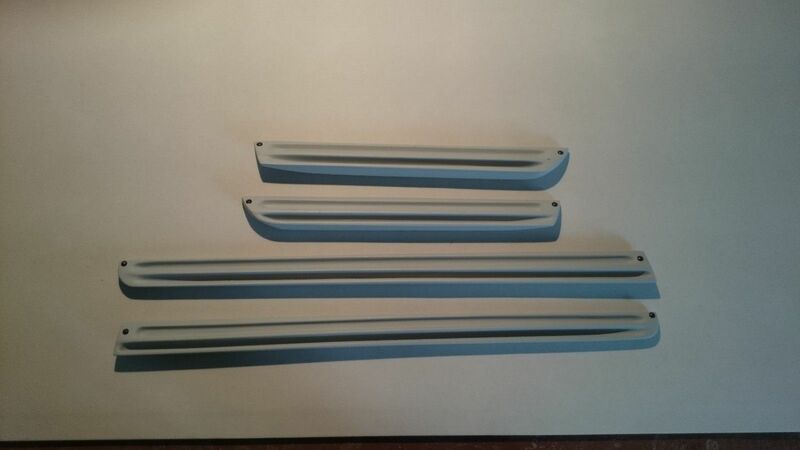 Items come in gray primer. Professional shop with body kit installation experience recommended.